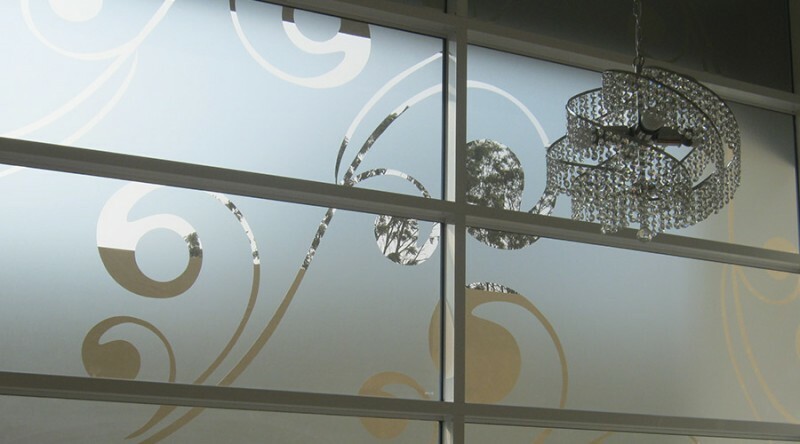 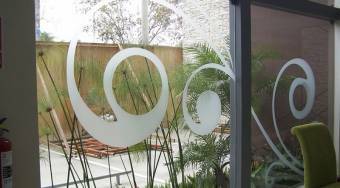 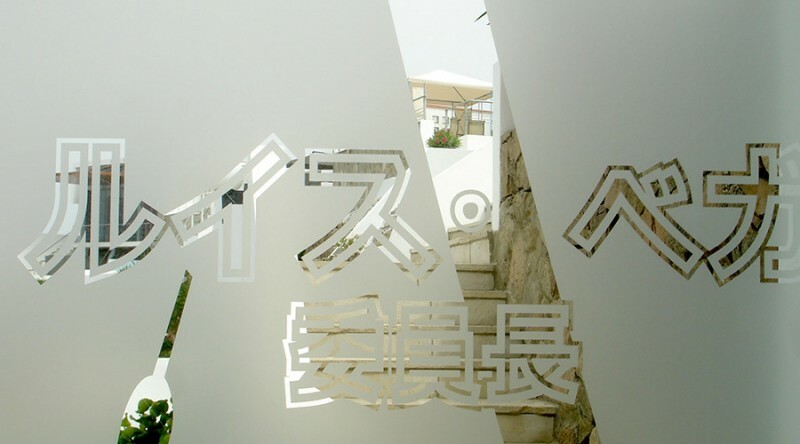 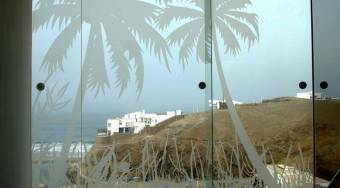 Decorate your glass with class using decorative window films. 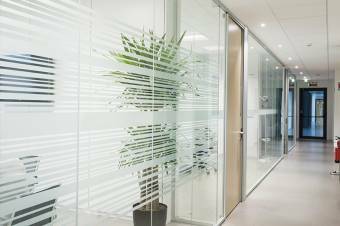 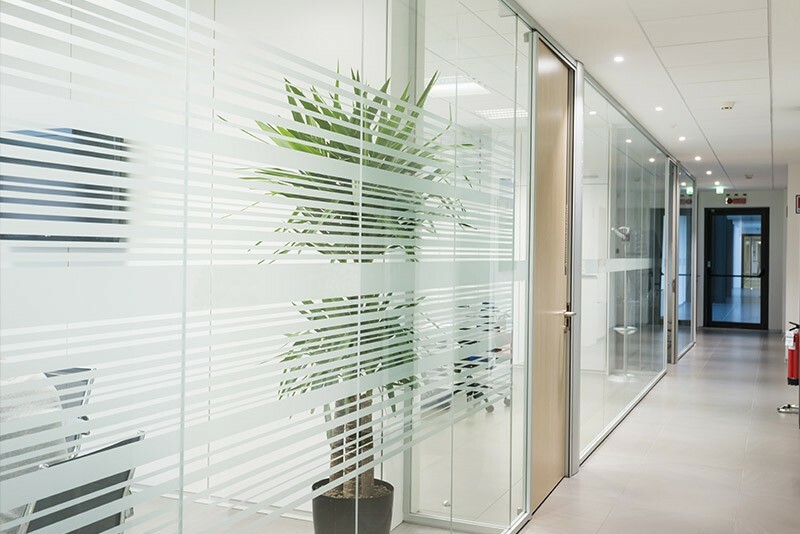 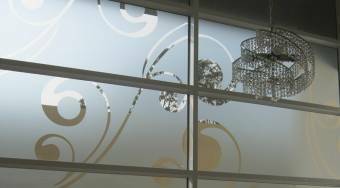 GPU decorative window film creates a beautiful decorative effect while reducing visibility through the glass. 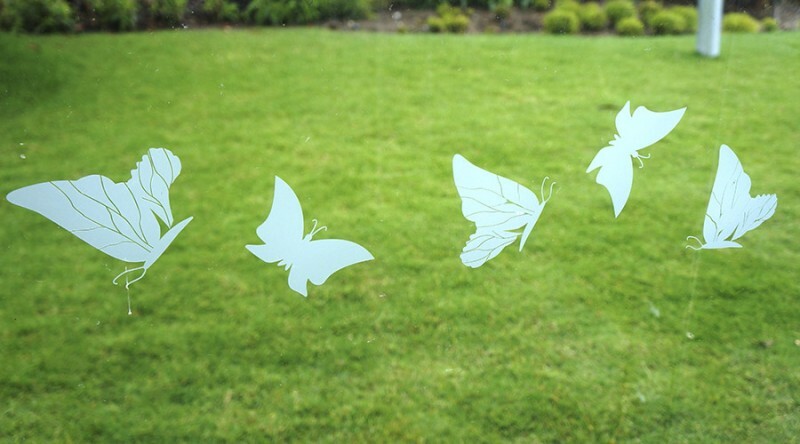 Transform your windows from ordinary to extraordinary. 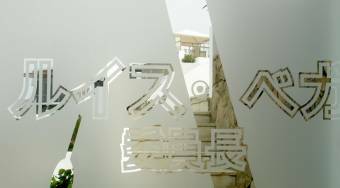 Transforms an old setting to project a new ambiance. 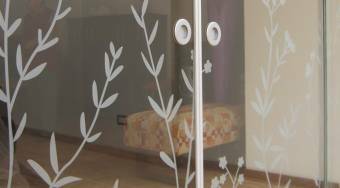 Better alternative to curtains or blinds. 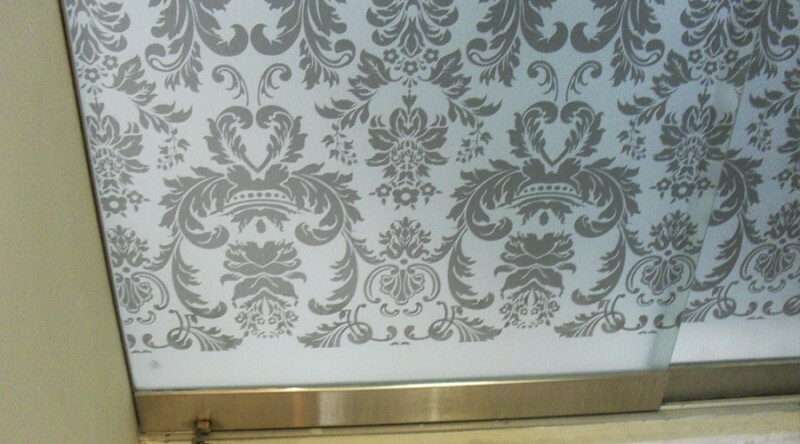 Comes in various colors and patterns. Create interior designs and custom logos. 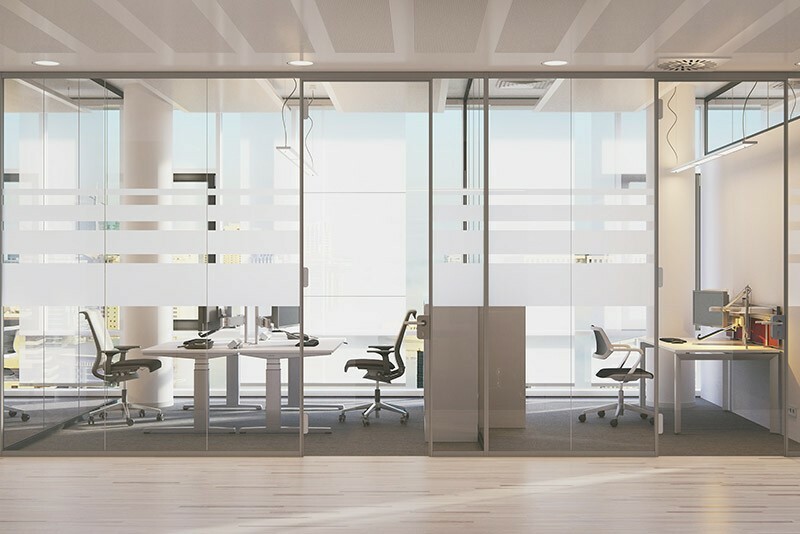 Lessens sun glare, but not the illumination. 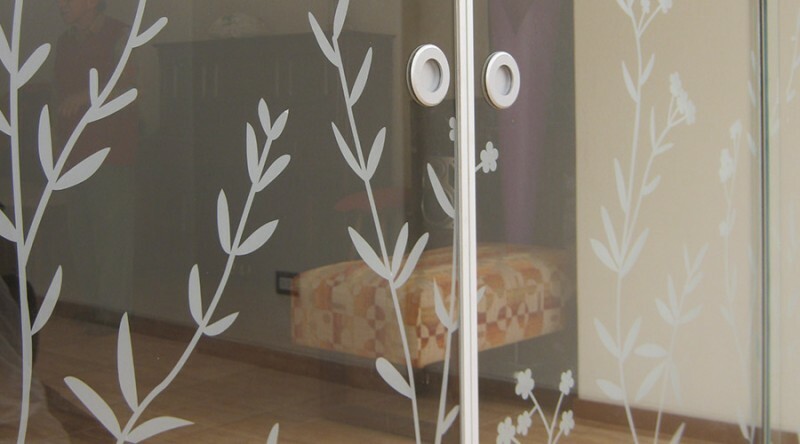 Low cost alternative compared with the color or sandblasted glass. 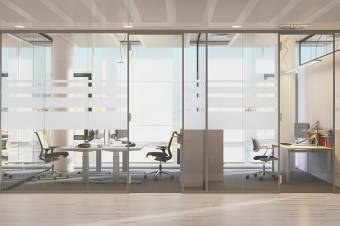 Renew design and changes easy. Filters ultra violet rays to prevent damage to the skin.